Nostalgia time with Pokémon Snap | My Cake ain't no lie. Real world stuff has taken over my life a bit lately (boring! 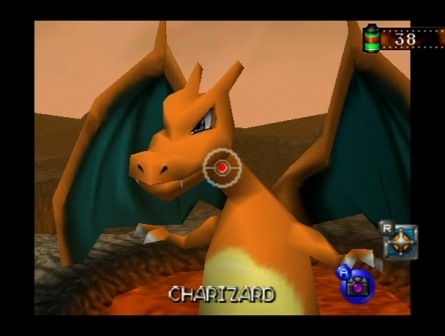 ), but I did have time to play an intense session of Pokémon Snap recently with a friend. We dusted off the N64, blew on the game cartridge, and went to it. 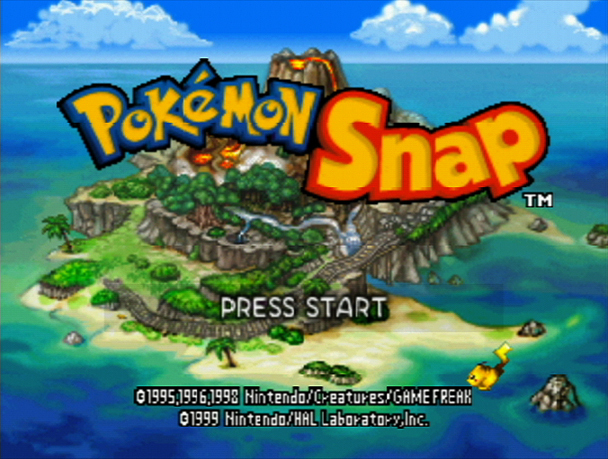 Pokémon Snap came into my life at the height of my younger brother’s Pokémon obsession in the ’90s. It’s a rail shooter in which you move along a track and take pictures of various Pokémon as you pass them. As a kid, I could never understand why my most artistic shots didn’t get the best scores. Now a little older and wiser, I see that the Pokémon’s size and proximity to the center of the picture are the two most important qualities, according to Professor Oak. He’s not partial to asymmetrical cropping. 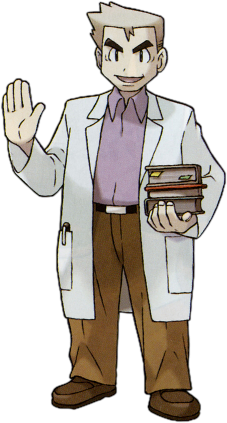 As for Professor Oak himself….what a guy. He’s supposed to be the Pokémon expert, but he’s unwilling to cruise around in the Zero-One vehicle and snap a few Pokémon pics himself. Instead, he sends some kid out to do it. Ah, well. Fortunately for him, my work is impeccable! 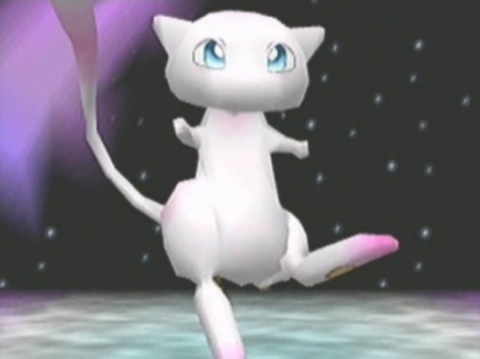 Pokémon Snap is extremely simple. As I mentioned before, you ride around in a cart Zero-One vehicle and take pictures of Pokémon. As you progress throughout the game, you earn several items (apple-shaped “Pokémon food,” a “Pester Ball,” and a magic flute) that have different effects on the Pokémon so they’ll have better poses in your photographs. I was surprised to see how many of the game’s secrets and tricks came back to me while playing. Hit Koffing three times, and get a picture of Jigglypuff on stage! I’ll wonder forevermore how much of my brain space is occupied by video game minutiae like that. Replaying Pokémon Snap gave me some insight into the Pokémon franchise’s enduring power. No matter how objectively awful the gameplay might be, there’s something addictive about the act of collecting Pokémon (or their pictures), repeating the same actions again and again in hope of a higher score. Maybe I’ll play it again in 2025 and let you know if it affects me the same way. Oh yesssss. Guilty pleasure. I love it that I still remember all the picture combo’s. This is one of my favorite games of all time…great article..,came across it while looking for images for my review of this game! I just played it again last night for the ?? ?x and i still love it! « …and my love for Dragon Age continues unabated!